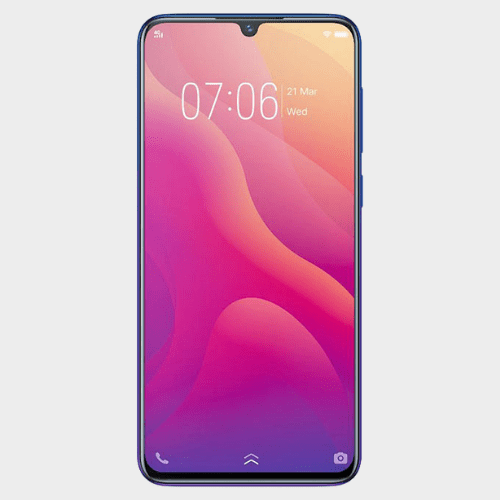 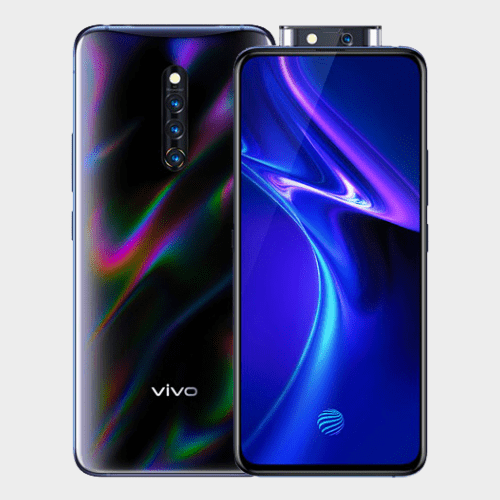 AndroidPure has gotten hold of retail box and hands-on images of the Vivo Y95. 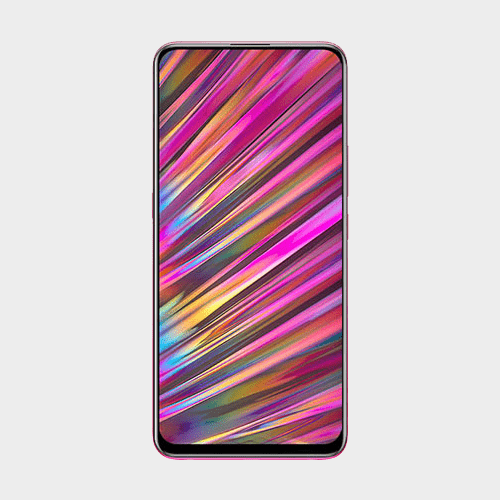 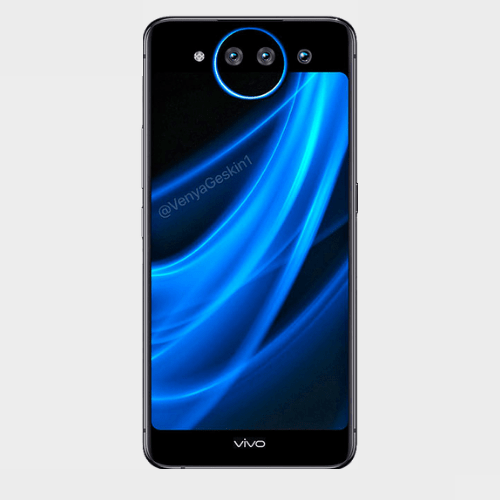 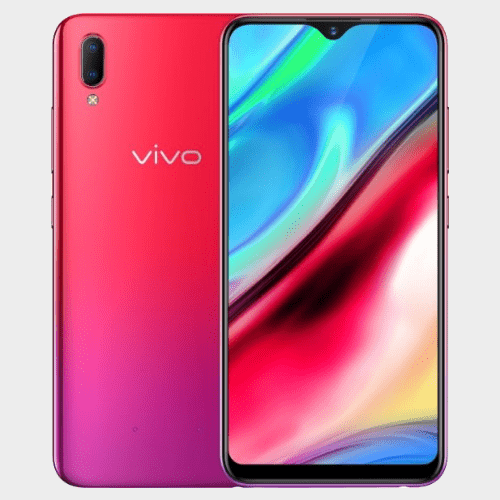 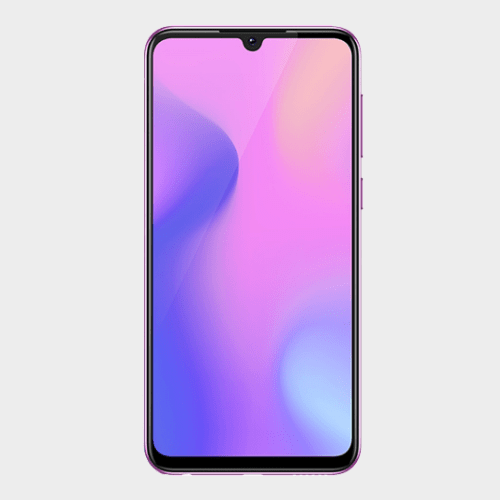 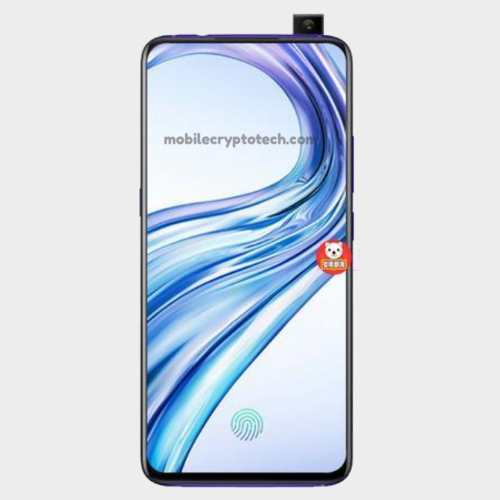 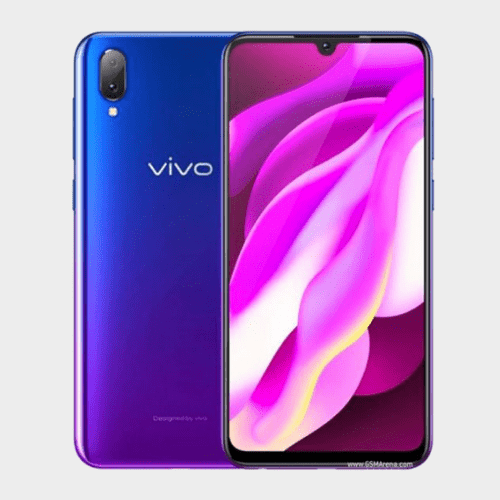 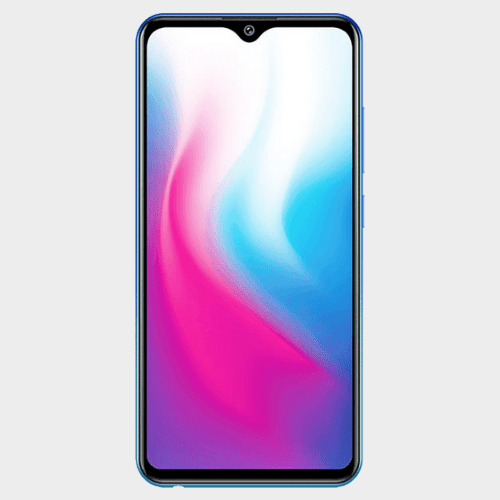 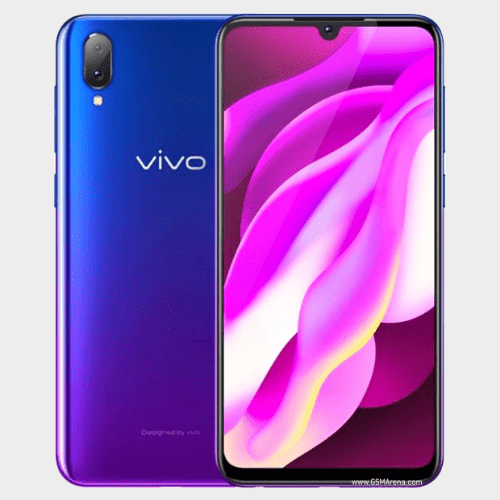 The report also notes specifications listed on the retail box, and it states that the Vivo Y95 runs on Android 8.1 Oreo based on Funtouch OS, and is expected to sport a 6.22-inch Halo Full View HD (720×1520) display. 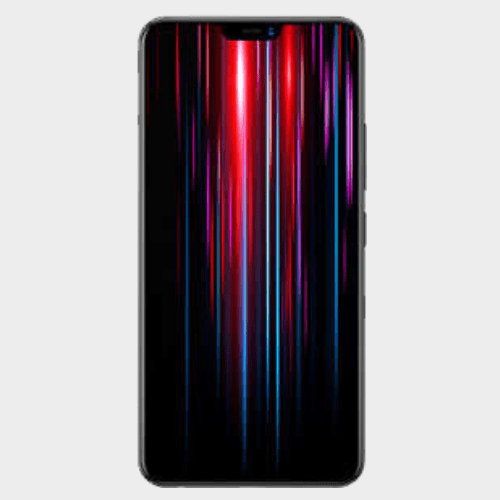 It is listed to be powered by Qualcomm Snapdragon 439 octa-core SoC paired with 4GB RAM. 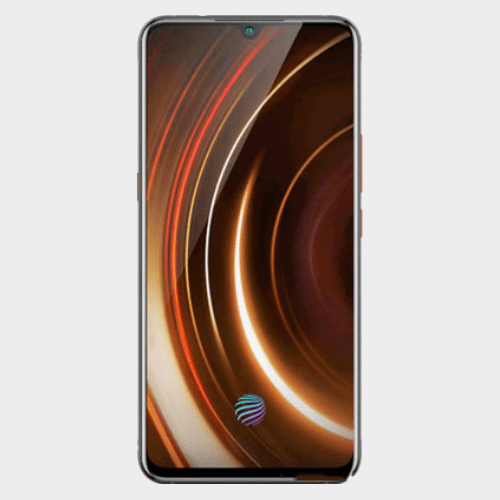 Internal storage is at 64GB, with support for expandable storage via microSD card slot.